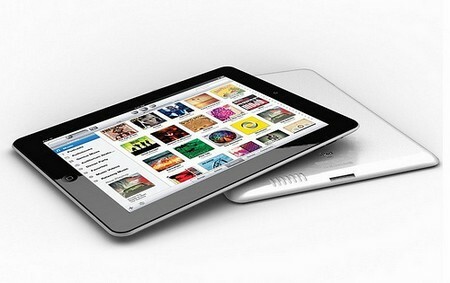 iPad 3 stands to offer classy promises to the gadget users of next generation. However, even with the release of next variant in 2012 the users are apprehensive about the potential of the tablet. It might still have certain glitches and features that will be absent in the upcoming release. The users can be rest assured that flash feature will be absent in the release at large. Apple’s tough stand against the Flash content has been a prime concern for the end users. The web hasn’t really aligned itself to the Apple’s ideology and its products fail miserably when it comes to Flash content display. The USB port comes in handy for the folks who wish transferring data files to and from the gadgets. However, there isn’t one on iPad and that will remain as the standard in next release too. Apple believes in the ideology of providing on the air updates rather than preferring PC tethering or USB enablement support on the devices. The end users should also not expect a supreme quality frontal and rear camera enablement in the new variant. Therefore, for those who have anticipated 8MP frontal or a 5 MP rear camera will be highly disappointed with the new iPad 3 for sure.